Flick on the television, open a magazine, click on social media…it doesn’t matter where you go, everyone loves talking about food and nutrition. So who better to have at your next event than one of Australia’s leading Accredited Practising Dietitians? Looking for a speaker for your workshop, conference or event? Melanie McGrice is an experienced speaker, having presented to audiences ranging in size from 5 to 5,000. Melanie’s tone is practical, relatable, and always engaging. 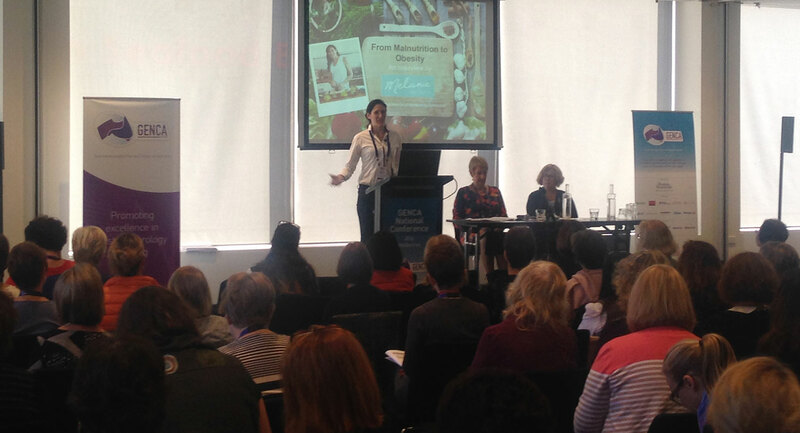 Although as one of Australia’s leading dietitians, she speaks with authority, her hands-on experience working in hospitals and private practice means that she understands the struggles and obstacles faced by any audience whether they be mother’s, working women or health professionals, and has an exceptional ability to connect with her audience. A quick follow up communication from someone from our team to ensure that we met your expectations.